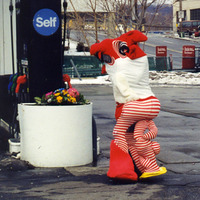 Skin Bulge, 2006. 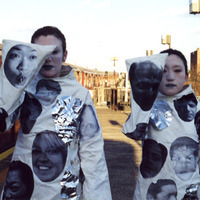 Costume collaboration between Rachel Meuler and Young Jean Lee, performed by Rachel Meuler. 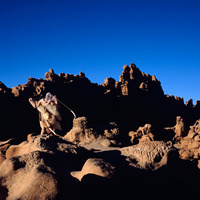 Photo credits David Stubbs. 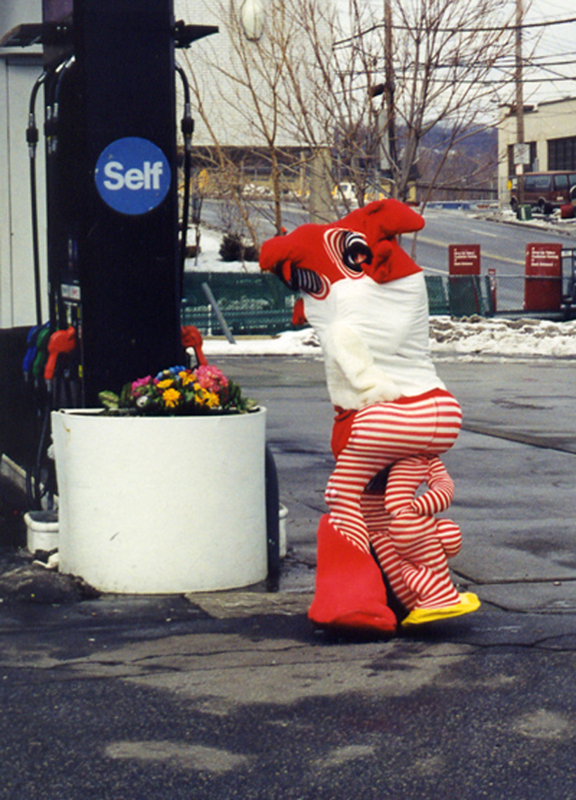 Reflective Identity, 2002. 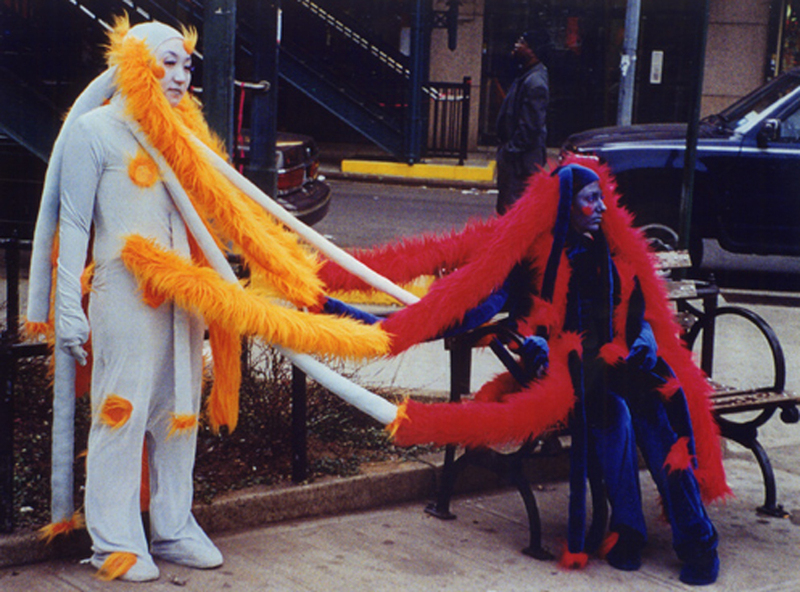 Costume and performance collaboration between Rachel Meuler and Young Jean Lee. 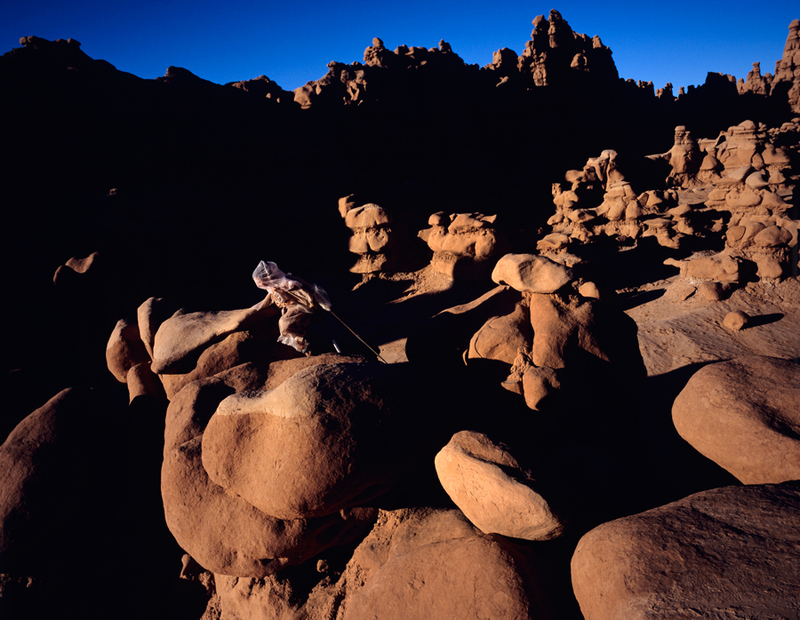 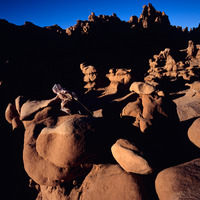 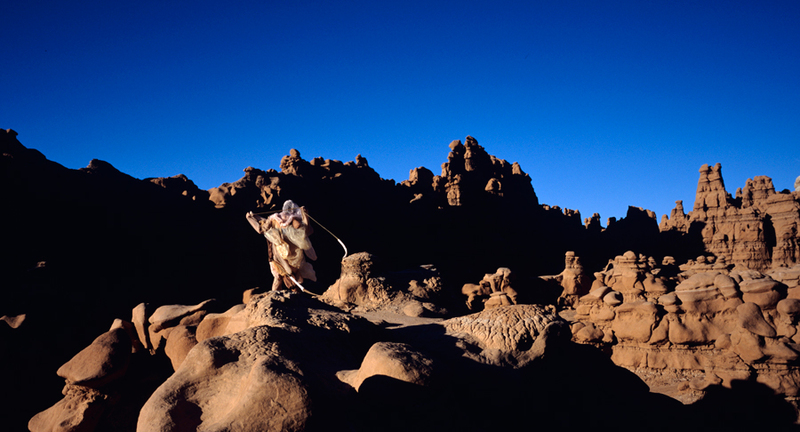 Photo credits Hiro Sato. 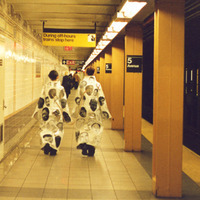 I am You while You are Me, 2002. 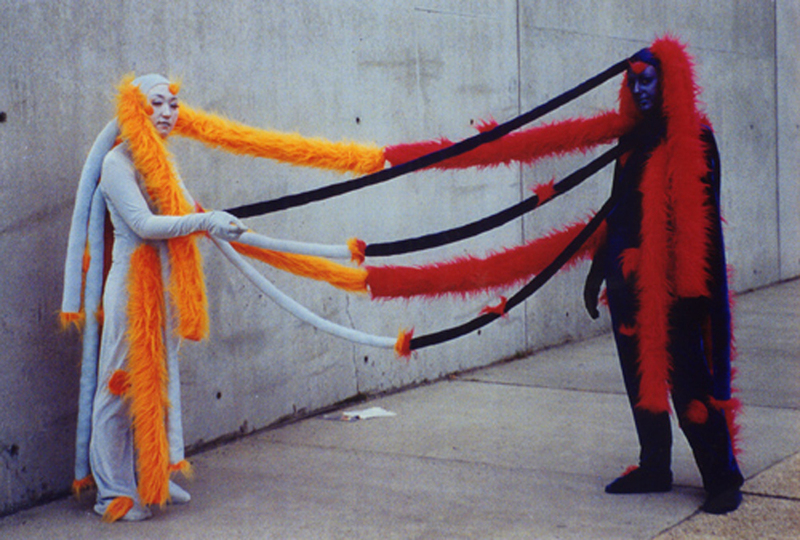 Costume and performance collaboration between Rachel Meuler and Young Jean Lee. 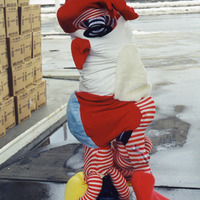 Photo credits Hiro Sato. 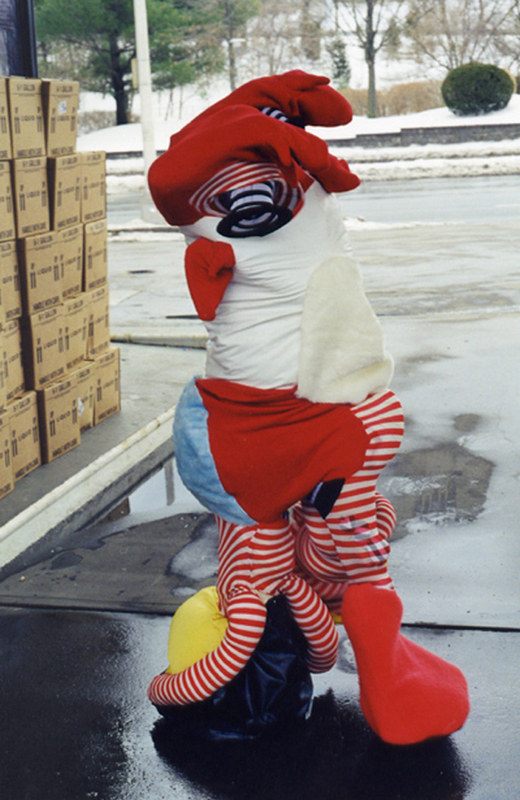 Polka Dot Persuasion, 2001. 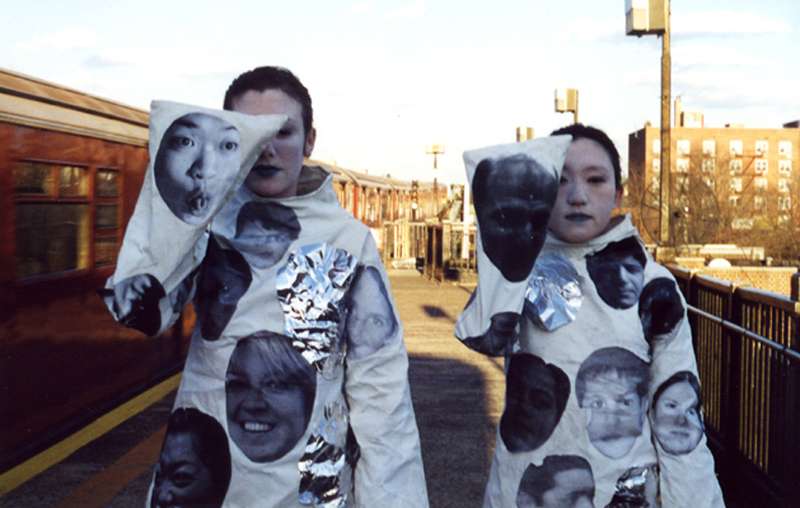 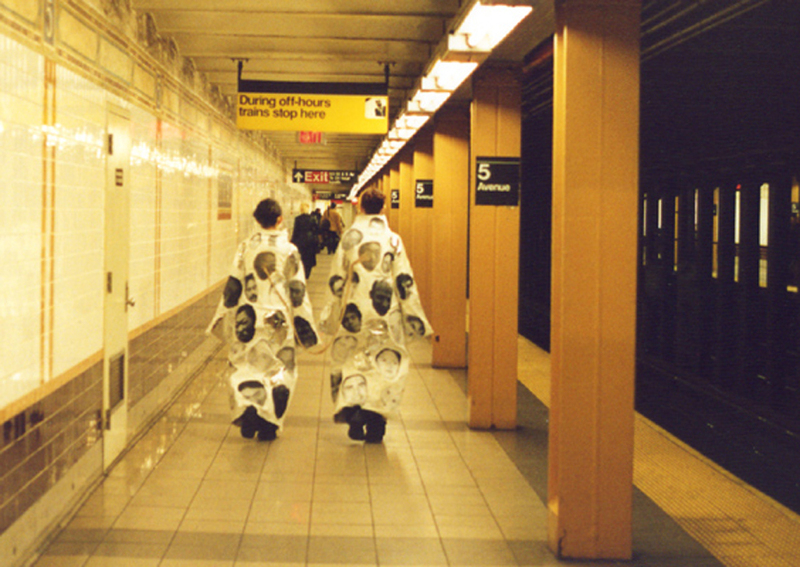 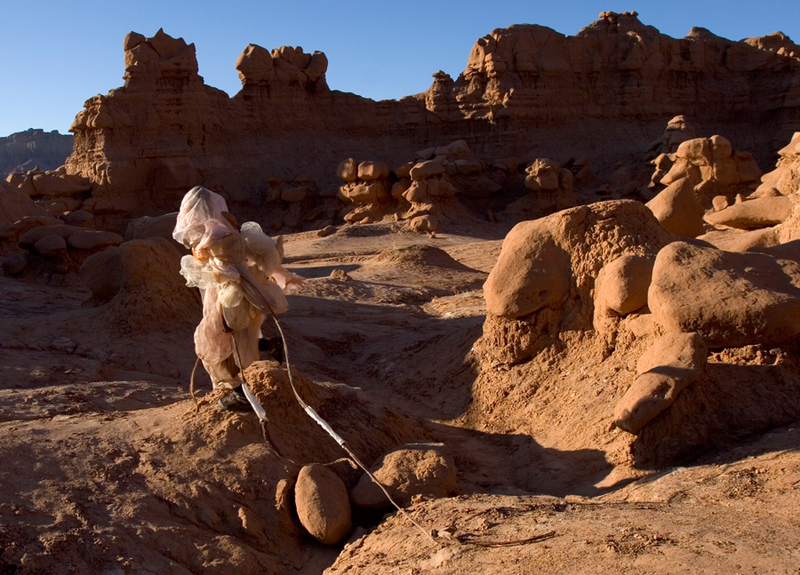 Costume, performance, and installation collaboration between Rachel Meuler and Young Jean Lee. 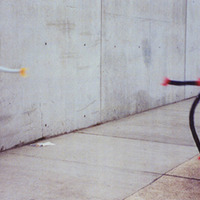 Photo credits Jason Sleurs. 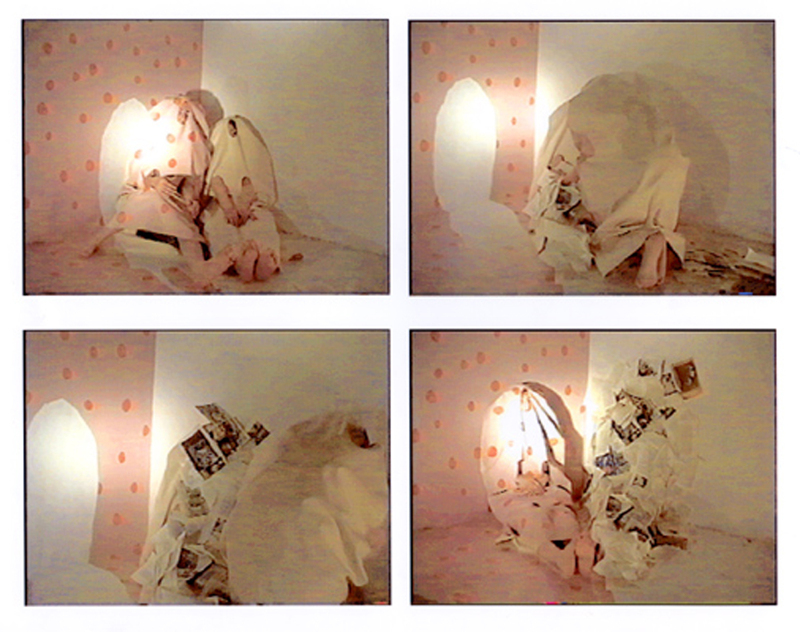 Mirroring Masonry (video stills 1-4), 2000. 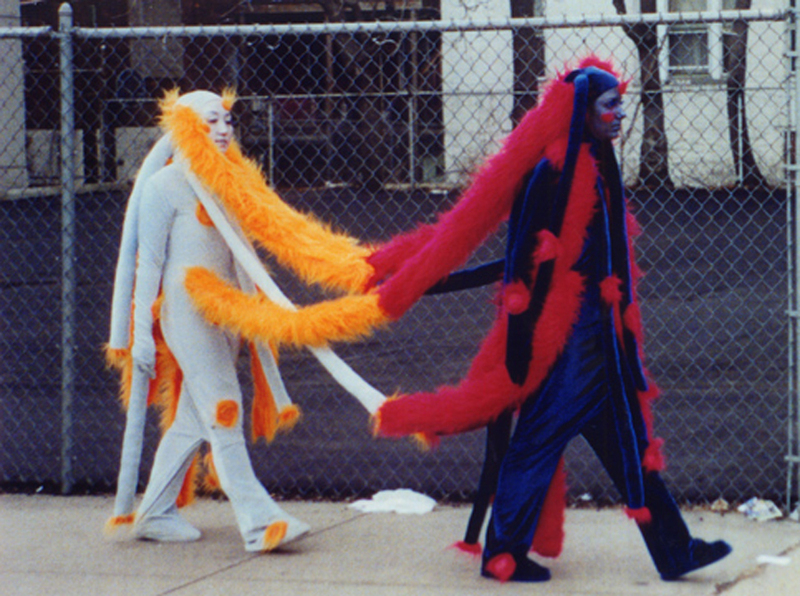 Costume and performance collaboration between Rachel Meuler and Young Jean Lee. 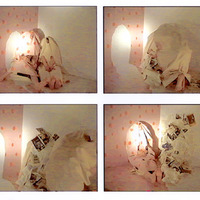 Video credits Rachel Dayson. 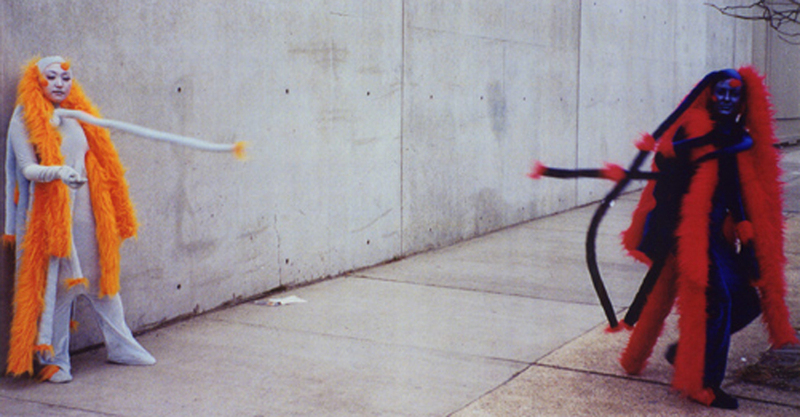 Mirroring Masonry (video stills 5-8), 2000. 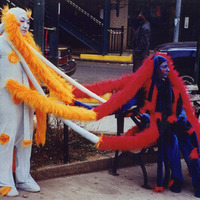 Costume and performance collaboration between Rachel Meuler and Young Jean Lee. 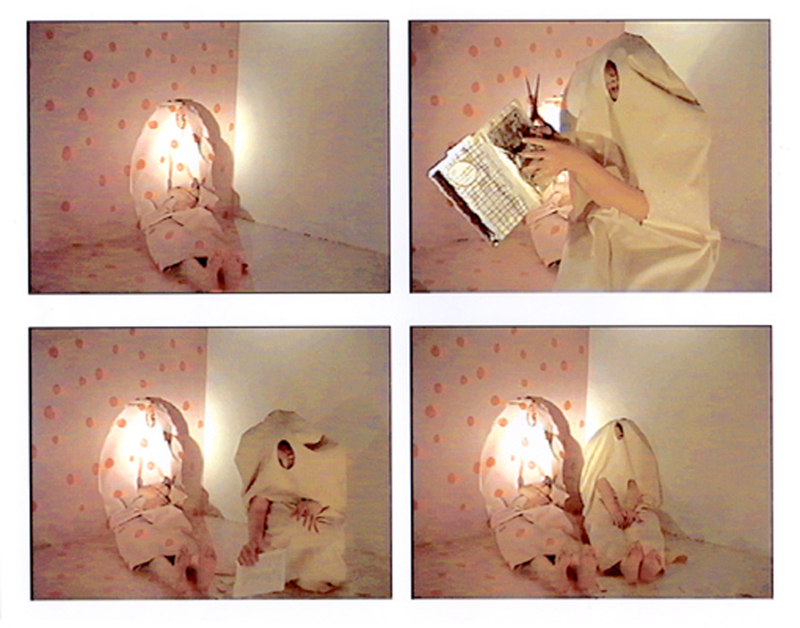 Video credits Rachel Dayson. 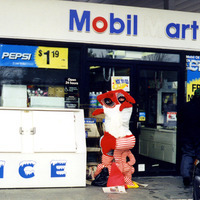 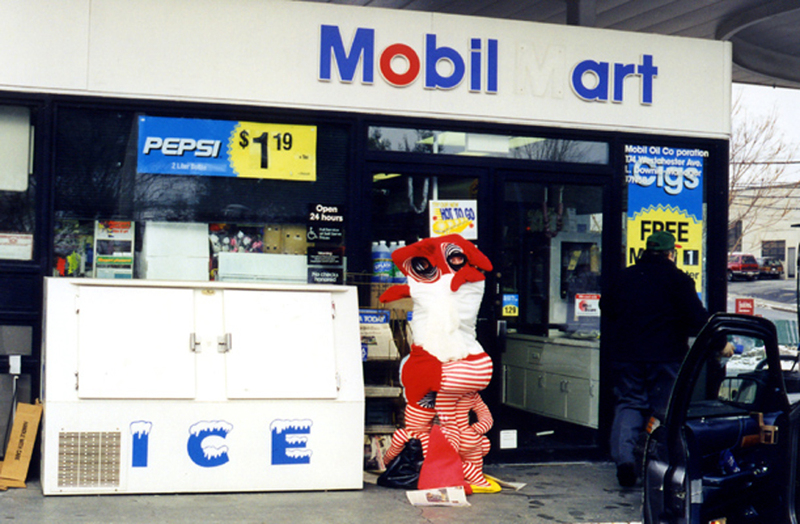 Mobil Art, 2000. 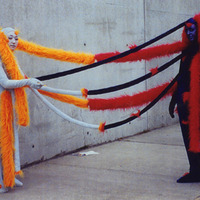 Performed by Lily Bruder and Isaac Zal. 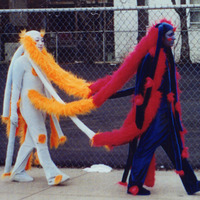 Costume for Beaux Arts Fashion Show, Kansas City Art Institute, 1998.